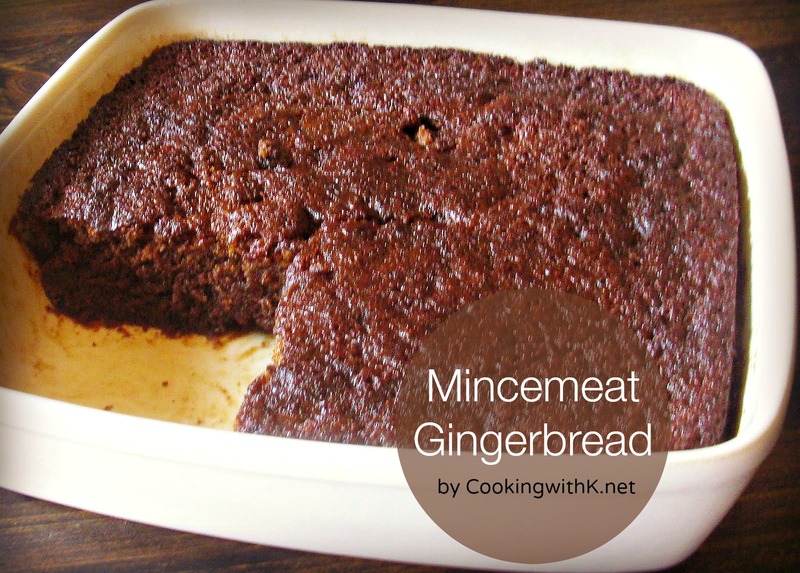 Mincemeat Gingerbread is a combination of two strong flavors that go together delightfully! After looking around on Twitter, other blogs, and especially knowing how my daughters and daughter in love feel about this wonderful ingredient, mincemeat, I did not know if I really wanted to post this recipe or not. Bravery is the word for this blog post. For one thing, there is really not very many mincemeat recipes posted on any blogs, but that doesn't mean that there is not some out there who like a good mincemeat recipe either. So, I decided to post my Mincemeat Gingerbread recipe that I made this past weekend. Please post a comment and/or email me and tell me what you think. Actually, if you do not like mincemeat and would like to post a comment, that is also welcomed. I would like to hear from you one way or the other. In a mixing bowl with an electric mixer using the paddle attachment cream sugar, egg, and butter mixing well. In a small bowl, sift together dry ingredients flour, baking soda, ginger, allspice, cinnamon, and salt; set aside. Combine molasses and hot water. Add to the creamy mixture alternately with the dry ingredients. Fold in mincemeat and mix well. Pour batter into a greased 9-inch square baking dish. Bake for 1 hour. 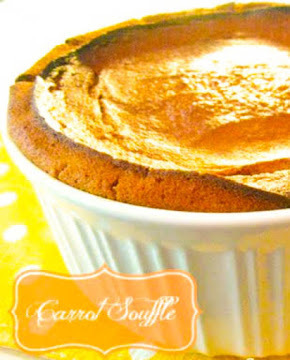 Serve warm or room temperature with a dollop of whip cream. Preheat oven to 350 degrees. Grease a 9-inch square pan; set aside. In a bowl of an electric mixer, using the paddle attachment beat butter, sugar, and egg until blended. Combine molasses and 1 cup hot water; add alternately with the dry ingredient in the butter mixture being sure not to over mix. It is ok if some of the flour show through. Remove bowl from the electric mixer and fold in mincemeat using a rubber spatula being sure not to over mix. Pour batter into prepared pan. Bake for 1 hour. Cool completely. 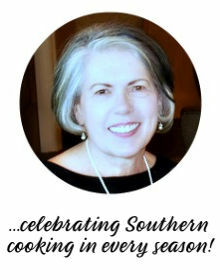 I certainly do enjoy reading the recipes, though! I found several sugar free mincemeat recipe's on Pinterest. I think if you like it, you should post it. I like mincemeat, just never really think to eat it as I'm the only one who does and to buy a whole jar just for me would be kind of wasteful. I do have a recipe for a mincemeat cookie and now I think I should make it. That makes it a unique recipe. You know there are people out there who love and are looking for ways to use it. Now, there's a recipe for that. Thanks for sharing on Sweet Indulgences Sunday. I read this recipe this afternoon after seeing some other recipe of yours on Pinterest. This mincemeat gingerbread just won us over! I made it and took some to my mother who said to "Let that baker know we are keeping this recipe!" Awe...she is a sweetie! 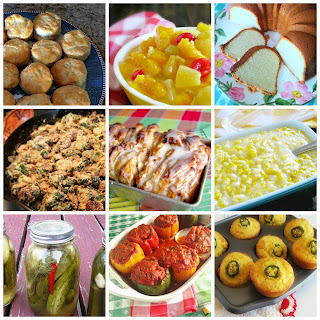 I haven't made mine yet for the Thanksgiving weekend...so delicious!! I made this today and it is delicious, will definitely be keeping this recipe to make again! This was absolutely delicious! I will be making this again. I had been looking for something with mincemeat, this was perfect. So glad you liked it. Thank you for stopping by!